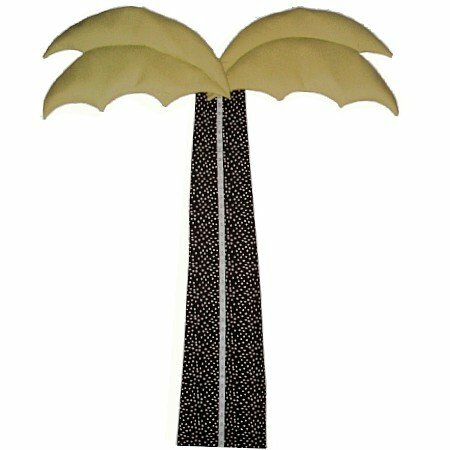 Palm Tree Growth Chart will add a charming touch your little one's room. 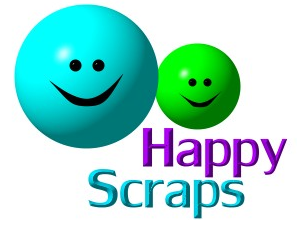 Free personalized name with scrapbook style-sparkle letters (up to 9 letters) is included! 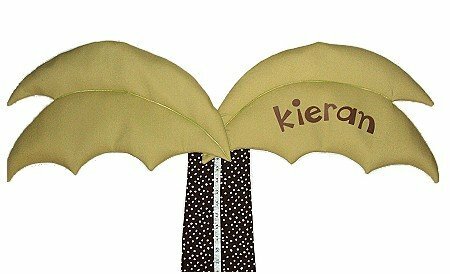 Palm tree growth chart includes a personalized name that is sure to put a smile on your little one's face. Matches great with all jungle themed decor. Kids just love this whimsical palm tree growth chart. Provides a fun way to record your child's height.